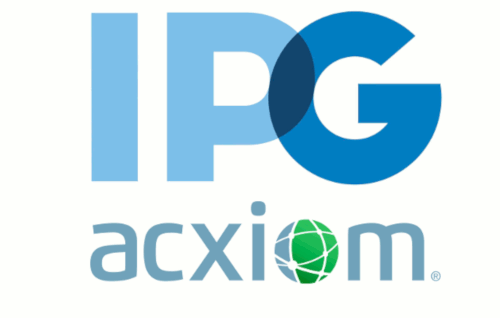 Interpublic Group (IPG) has completed the acquisition of Acxiom, formerly known as Acxiom Marketing Solutions. Acxiom will operate as a standalone unit within IPG, reporting into Arun Kumar, Chief Data and Marketing Technology Officer, IPG. The deal brings together IPG’s media, creative, marketing services and analytics capabilities, global scale and consumer insights, with Acxiom’s expertise in identity, data, integrations and data stewardship. The Acxiom brand name will become part of the IPG portfolio. The transaction does not include the LiveRamp business. Acxiom will continue to offer the broadest set of data and services in the industry for helping brands, their agencies and technology partners create experiences across consumer touchpoints. Acxiom’s nearly 50 years of expertise in data use will continue to be a differentiator in this era where consumers expect, and regulations increasingly demand, accountability, transparency and choice in how consumer data is managed and used. “With this transaction, we will add a foundational, world-class data asset, covering two-thirds of the global population, to our capabilities. This is a transformational step for IPG that will benefit our clients. 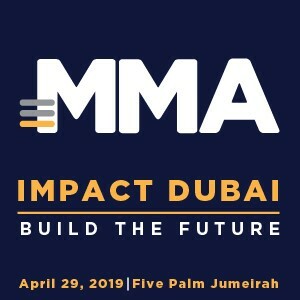 Having the ability to leverage data at scale enables us to develop deeper relationships in the marketplace, and to do so by bringing together two companies with cultures that are highly aligned when it comes to our approach to high standards of transparency and respect for the consumer,” commented Michael Roth, Chairman and CEO of Interpublic Group. This combination will deliver several opportunities for brands and CMOs such as giving tools to break down data silos, outcome-driven services and ability to manage first, second and third-party data at scale. With this acquisition, IPG and Acxiom together will be able to provide a service that unifies information security and first-party data management with marketing solutions.